There were days when even grownups don’t know what Internet was; however, things have changed. Kids of 3-years of age know what Internet is and know how to use a computer. There are kids who know how to play games both online and offline, draw on the system, etc. Let us discuss about using family safety settings on the Zune in this article. a. Restrict the download. Once this is done, your children can download music of their choice and can have their own collection of songs. b. Restrict the way they purchase from Zune Marketplace. 1. Ensure both you and your child has Windows Live IDs. As long as both of you have Windows Live Hotmail account, you need not create a new Windows Live ID else create one. 2. Parent account has to be created first. Create children accounts after you are over with your parent account. Never ever choose a nickname that will reveal your personal identity. 5. Choose a nickname so that you can use them in Zune Marketplace. These nicknames are often referred as Zune tags. 7. Setup an account with Zune Marketplace. 9. You have now successfully created a parent account for yourself in Zune. 1. Sign out from your parent account. 2. Now, sign in using the parent account you have created. 3. Does your child have a Windows Live ID? 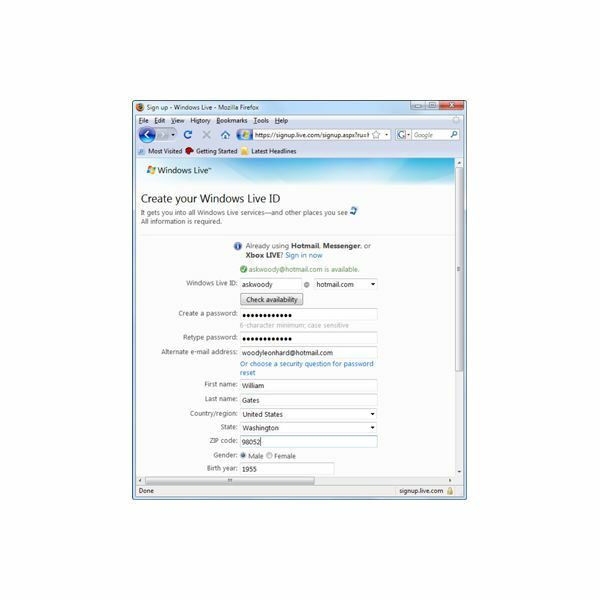 If yes, sign in using this ID else create a Windows Live ID for your child/children. 4. As how you created nickname for you, create nicknames for your child/children. Make sure the nickname doesn’t reveal your personal identity. 6. Fill the account details. 8. Approve the account. Zune will confirm the contact information provided. 10. Parental account will now be verified by Zune with the help of your credit card information. You have completed the process of creating accounts in Zune. You are now all set to configure the family safety settings. a) Allow or block purchase of premium content, which affects all purchasing in the Marketplace. b) Allow or block explicit content, which is content that publishers have marked to indicate explicit material. NOTE: If you wish to change these settings during a later period, you may do so by signing using your Windows Live ID. Voila…you have now created the family safety settings on the Zune.